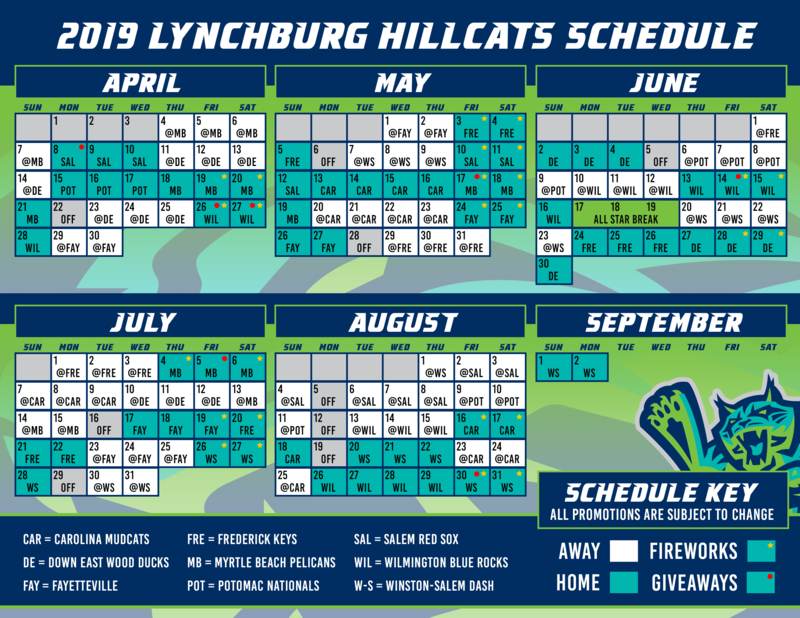 Lynchburg, Va. - The Lynchburg Hillcats tallied just six hits and struggled with runners on base in a 4-1 loss to the Potomac Nationals on Thursday. The Carolina League North Division Series is now tied at 1-1 in the best-of-five, with the series now shifting to Woodbridge. Down 1-0, Potomac went ahead for good with a three-run fourth inning. Aldrem Corredor led off the frame with a single, and two batters later, Nick Banks blasted a two-run home run to put the P-Nats ahead 2-1. Later in the inning, after Rhett Wiseman singled, Telmito Agustin ripped an RBI double to stretch the lead to 3-1. Lynchburg started the scoring in the third inning, grabbing a 1-0 lead. Mitch Longo singled with one out and scored on an RBI double off the left field wall from Gavin Collins. In the ninth, Bryan Mejia tacked on a big insurance run with an RBI triple, scoring Agustin. Lynchburg left 11 runners on base and went 0-for-10 with runners in scoring position in the loss. Matthew Crownover (Win, 1-0) worked five innings, allowing one earned run on five hits. He walked four and struck out six. Ben Braymer worked two scoreless frames, striking out seven, and Steven Fuentes (Save, 1) tossed a scoreless ninth to solidify the win. 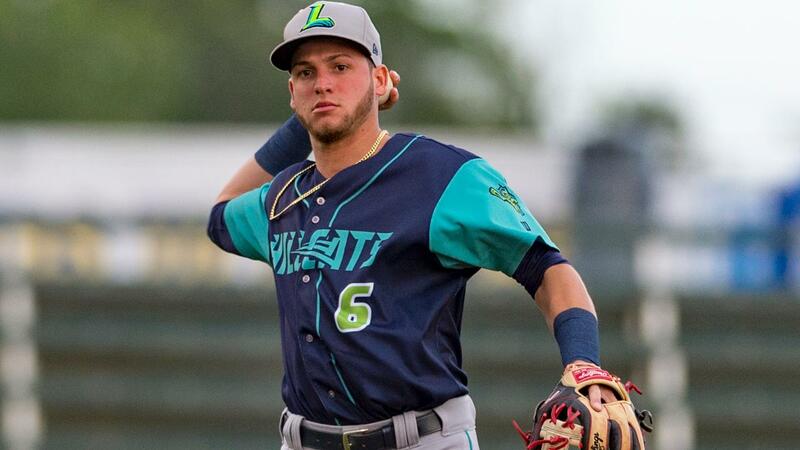 Jean Carlos Mejia (Loss, 0-1) started for Lynchburg, and was pulled after giving up all three runs in the fourth inning. He allowed six hits, walked one, and struck out three. Anderson Polanco allowed a run in four innings and Luis Jimenez fired a scoreless frame. At one point, Polanco retired 11 consecutive Nationals hitters. With the series now turned into a best-of-three, Game Three will be on Friday night in Potomac, with first pitch set for 7:05 p.m. Left-hander Tanner Tully will square off for Lynchburg against right-hander Kyle Johnston of the P-Nats. Max Gun and Matt Present will bring you the action beginning at 6:55 p.m. on TuneIn Radio and Radio434.